It Cosmetics burst on to the scene in the UK in late 2017 and they've been popping up in make up bags ever since. The message is simple, be your beautiful you and their products just help enable you to do that. 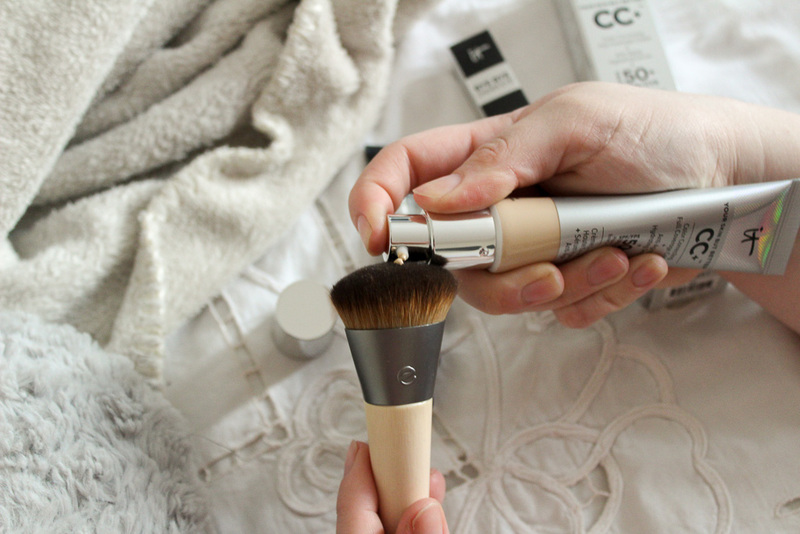 I discovered It Cosmetics not long after I'd given birth, I felt crap, not myself and there were two products that helped me bring myself back to life. 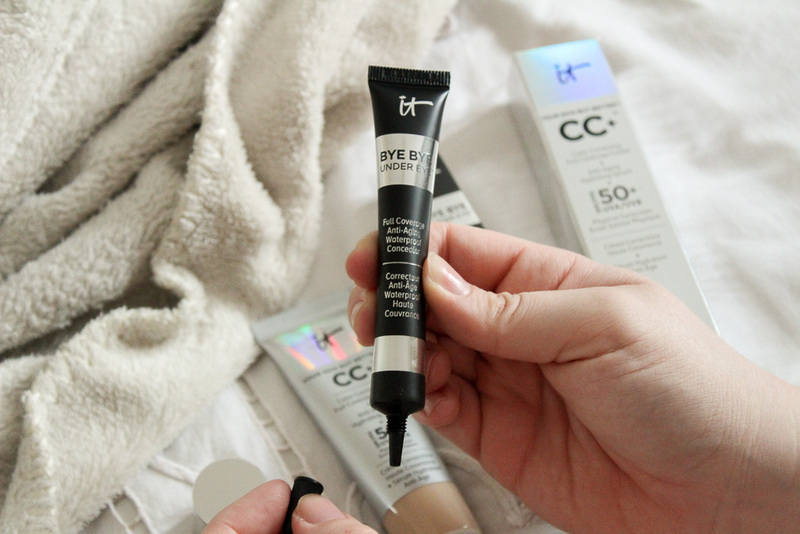 The Bye Bye Under Eye Full Coverage Concealer £23.50 is most definitely the best concealer I have used... ever. The Collection one is good but this is better. It's waterproof with a thick but creamy texture which applies beautifully. When I first dispensed some onto a brush I was quite surprised at how thick it was but I needn't have worried, it blended easily and covered everything perfectly. You need the smallest amount to do the job, a little really does go a long way. With a five month old, you can imagine my dark circles are impressive but with this, you wouldn't know. I occasionally use it on pesky spots that pop up as it covers them really well too. It's just a really great product and one I'll be making sure I never run out of. The next product I wouldn't be without is the Your Skin But Better CC+ Cream £30.00. This is the multi tasking beauty product I never knew I always needed. I don't have problem skin and I don't have an uneven skintone but boy does these leave my skin looking flawless. 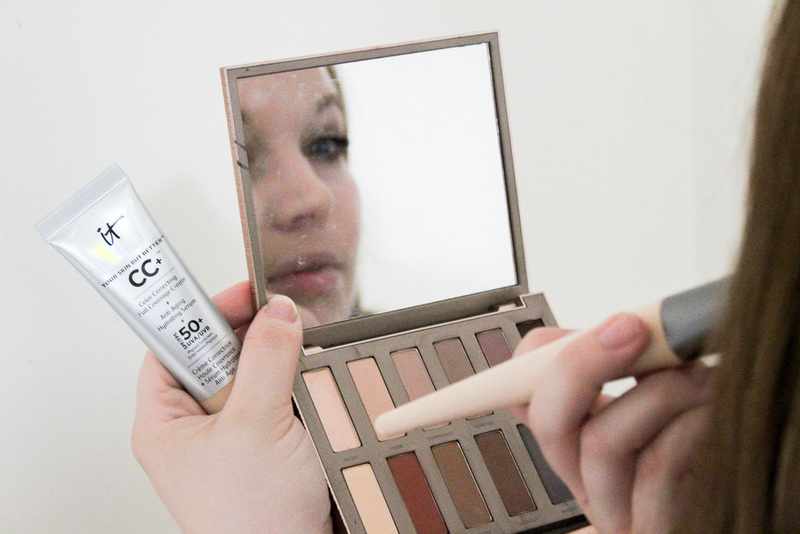 It just leaves an incredibly natural finish, it really is just your skin but better. My downside? The pump. I hate the pump but I'm willing to over look that because the actual product leaves me looking fabulous. I NEED that concealer in my life. And the the CC cream please! I love the CC cream so much! I used it this weekend and remembered how much I liked it! 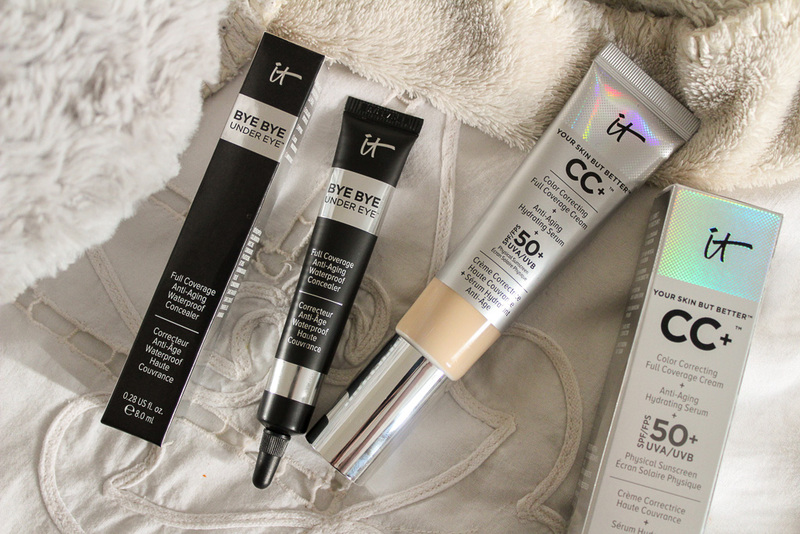 I love the CC cream, the concealer is next on my list. I really need to try this brand - everyone loves them! I tried a sample of the CC Cream and loved it so much I bought the full size. I need to check out the concealer!